NORML Kansas. Wichita Kansas Chapter. Facebook: Global Marijuana March 2012 Wichita Kansas. Join us at the South Riverside Park at Central and Nims near the Keeper of the Plains from 11:30am-1:30pm. Bring your home-made signs and your loud voices! This is a non-smoking event. ;) For more information, contact Debby Moore aka The Hemp Lady at debby (at) hempforus.com 316-524-6001 Hope to see you there! NORML's Legalize Marijuana Commercial. Youtube link. A very joyful noise rang for almost a mile as participants waved, cheered, and laughed with honking traffic. 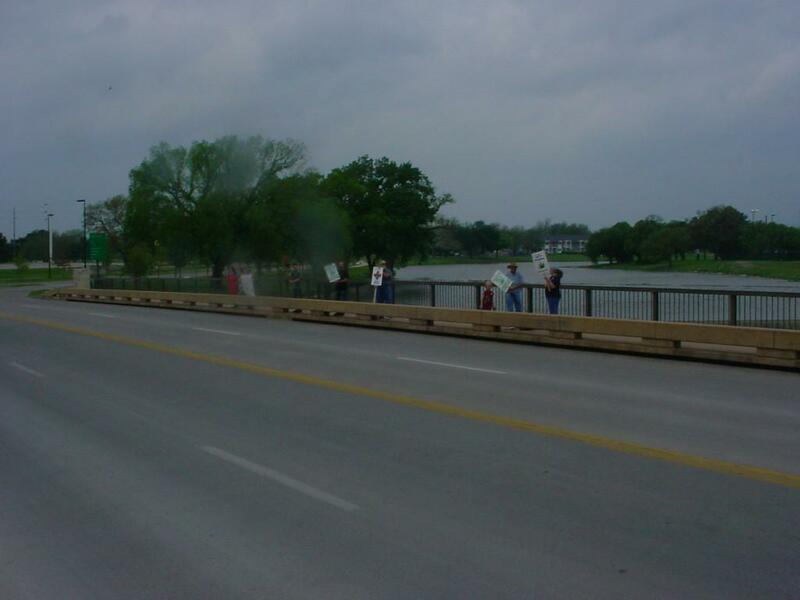 The Global Million Man Marijuana March in Wichita, Kansas was a total success. The event location at the fork of the Arkansas River in Wichita, was absolute beautiful. Some passers by stopped, and parked their vehicles to join in the parade. Every one had a lot of fun.